Unless you’ve been quarantined for the last few weeks, you know that the weather has been perfect. 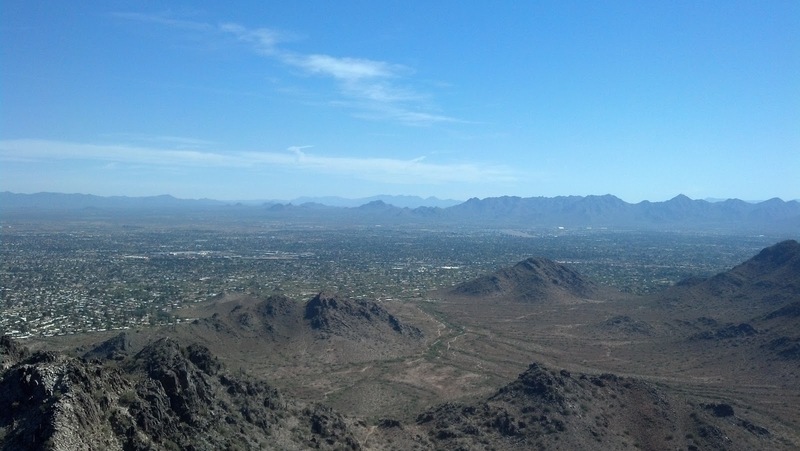 It would be a shame to waste the last weeks of bearable temperatures indoors, so I put on my hiking shoes and headed to Piestewa Peak. 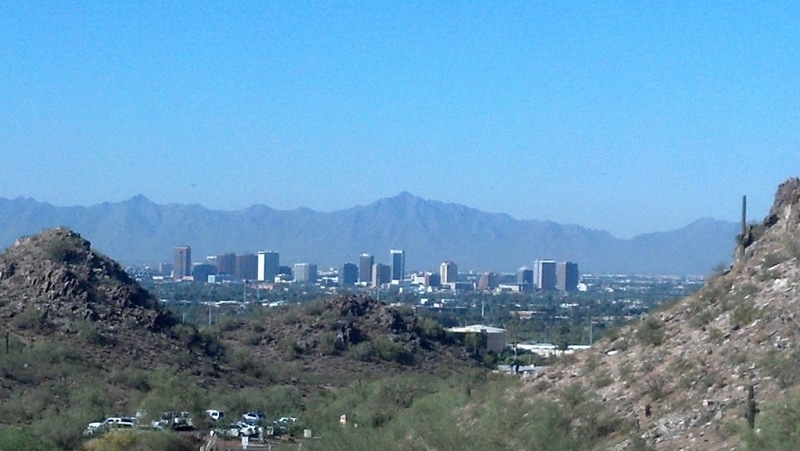 The view of Phoenix framed by Phoenix mountains never gets old. 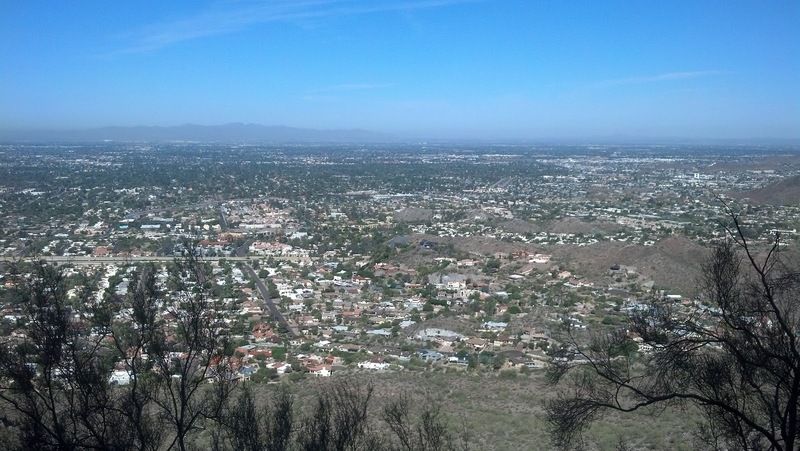 I made the trek, which I believe is 1.2 miles long to the summit, in an hour and 10 minutes. This, of course, includes time to snap photos, chug water while soaking in the views and rest at the summit. 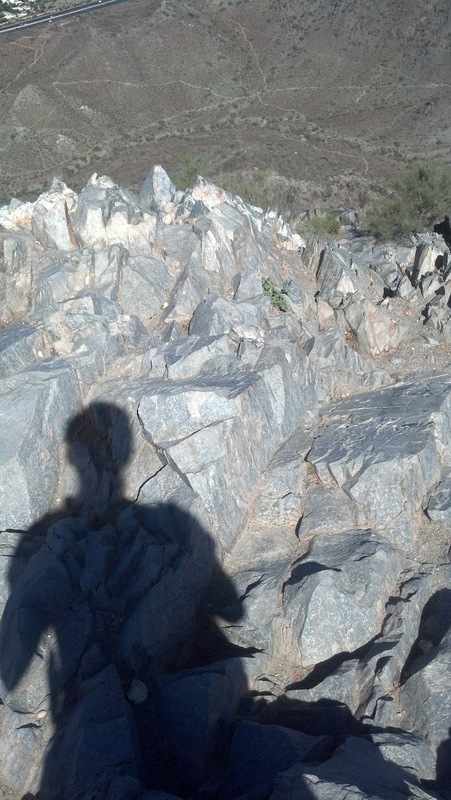 The hike also allows me enough time to sort out my thoughts and feelings and gear up for the day. See you on the mountain!